Producer – Austin Wiggin, Jr. 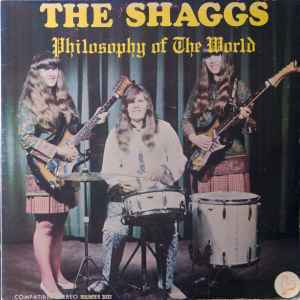 The Shaggs are sisters Betty, Helen and Dorothy Wiggins, from New Hampshire, USA. Wakefield cat# printed as 37022 on side A, and incorrectly as 30722 on side B. These numbers are reversed on Philosophy Of The World.